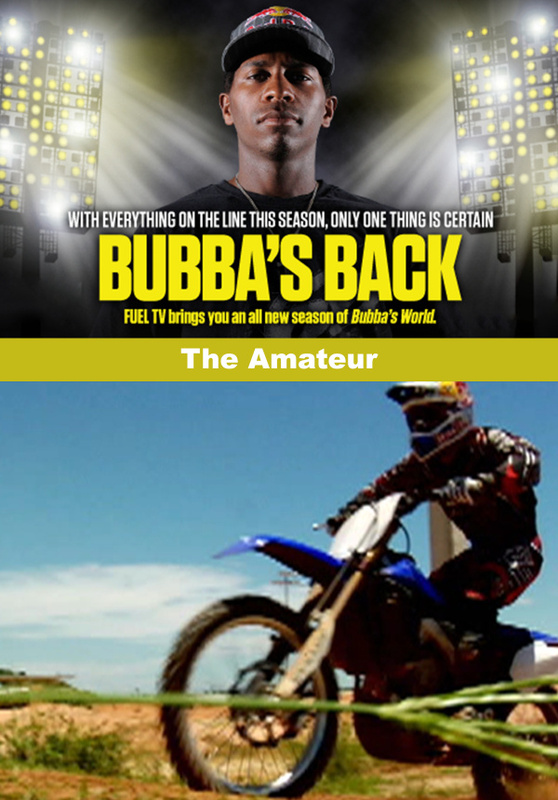 Having finally received a release from the doctor, James flies home to Florida and goes directly to the Compound track. With Aldon, Pagg, and Sorby monitoring and watching, James begins getting used to the bike, after being off for nearly six months. 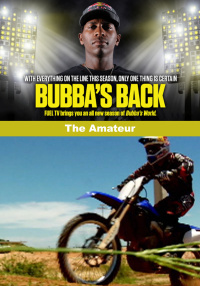 Hes missed the entire 2010 Supercross season, and is now staring at the 2010 Outdoor Nationals season but with it half over. So getting back on the bike and doing it quickly is crucial. Meanwhile, little brother Malcolm has had enough of Big James hard-school training and has moved out of The Compound and into James new house. 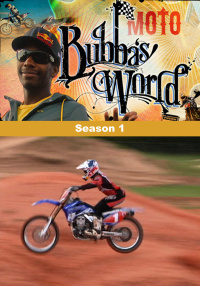 But if Malcolm is to stay, hes gonna have to live by James rules, which include some schooling in how to be a pro.